Humans can easily identify objects because the brain has “seen” (learned) the images of those objects before – as input, processes it and then identifies the object as a dog, book, stick e.t.c. However, this is extremely difficult for computers. Why? Because computers are primarily programmed for computational results. Computers compute! Now, think about a simple network that takes many input, processes them and gives an output then you have a neural network. 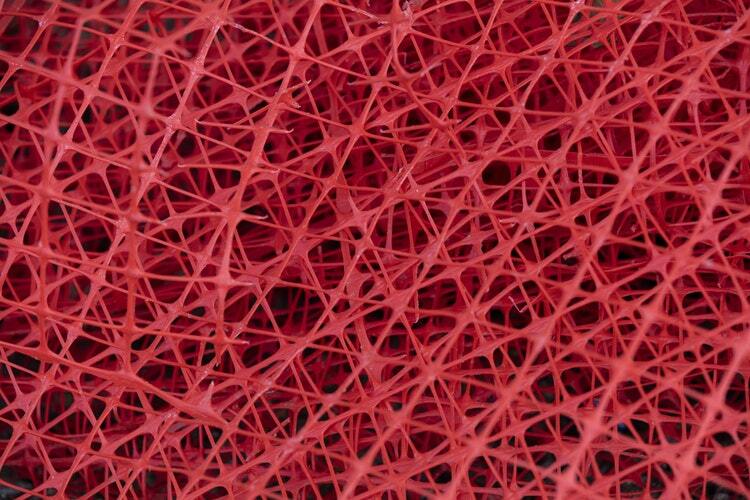 They are a system of interconnected neurons organized into a network where each neuron learns from their data to capture trends, so that it provides reliable predictions. Neural networks take in a large number of input, known as training examples, then uses the examples to create rules for recognizing patterns. This means, many pixels of a dog’s image can be ‘fed’ into the computer today to train it, so that when next you ask it to recognize dogs in various pictures, it would give the correct answer. By increasing the number of training examples of dog pics, the network can learn more and so improve its results – it’d even identify a dog in superman’s costume. Why neural networks in computers? As explained earlier, simply to replicate how the brain works in computers and enable computers to recognize patterns/objects. I’d continue with the developments on neural networks.